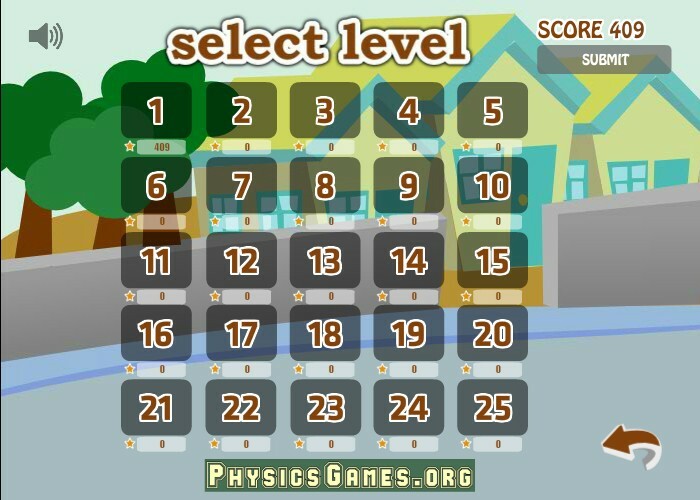 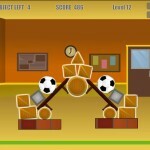 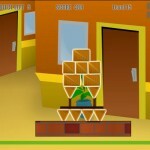 Physics Puzzle Physics Games Click to find more games like this. 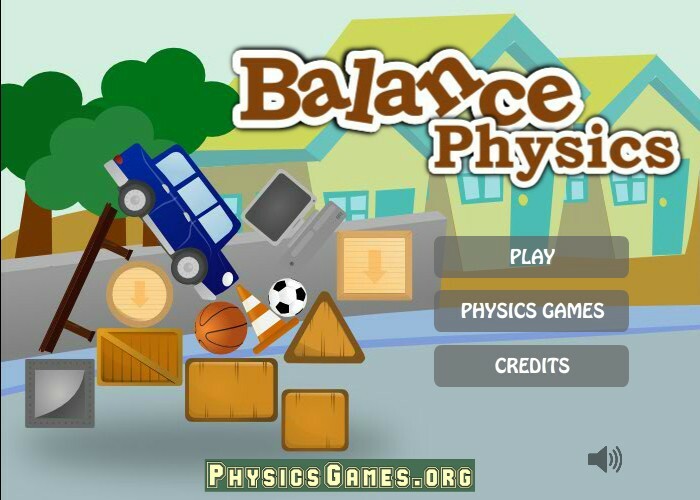 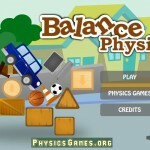 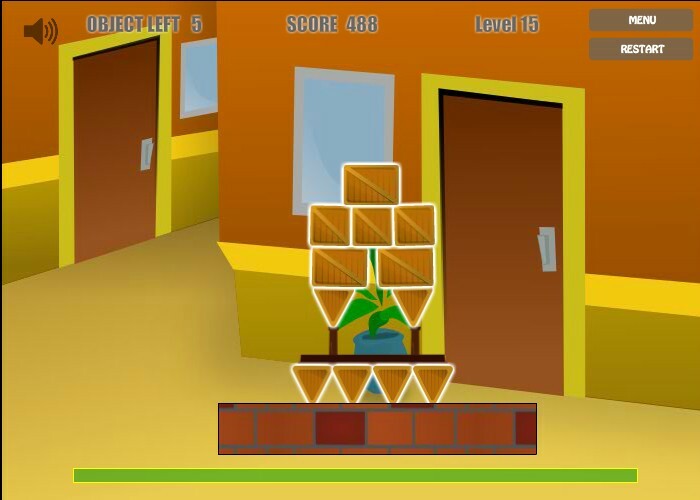 Your task in this fun physics game is to use your balancing skills to keep the blocks and other random objects (cars, cones, tables) from falling off the screen. 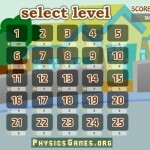 You must remove required number of blocks though to complete each level. 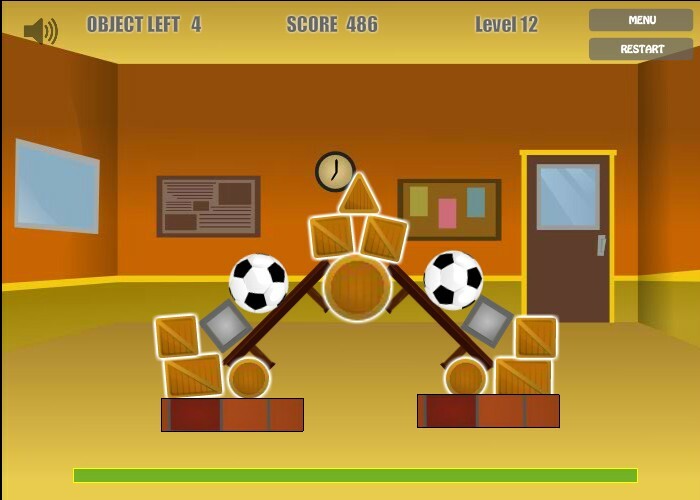 Click with LEFT MOUSE BUTTON on object to remove it.